Start here to plan your test date, review course, prep, or tutoring. Find help with admissions, application revisions, matriculation, and licensing. Find help with institutional courses, international studies, publications, and media. 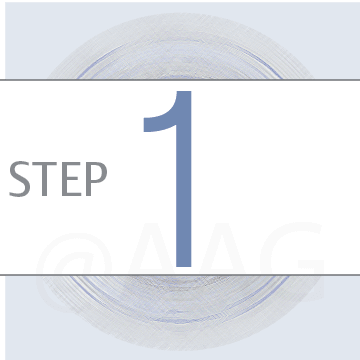 Pre-enroll with three first steps. Select the test and proceed down to Step 1. Selected Test: MCAT. Proceed to Step 1. See how you score on a prior official test. An Atclyff instructor can diagnose strengths, suggest areas for improvement and test prep, and identify a custom review syllabus for you. A regular and personalized review of your academic standing with the consideration of your testing goals will be conducted after completion of a full-length diagnostic test. See how your score compares to those of your peers and plan for the score you want to target with review. Compile a list of potential schools, programs, and financial plans you are considering. Have the list ready before you proceed to Step 3 to start a conversation with a test expert. Discuss strategy and plan for your test. Determine how your score may improve and if it makes sense to invest your funds. A follow-up conference with faculty and instructors will identify the suggested review option for your test prep, or you may select a package on your own. Via e-mail or telephone, discuss with our instructors your plans for your test prep and exam review. The path to academic and professional success starts with well-defined, realistic, and desired goals. Learning how to set and achieve these goals should be your first step when seeking further education. At Atclyff, first we help you set realistic goals, and then our team utilizes expertise to facilitate your reaching them. As simple as it may sound, setting a good goal is to write down what you want to achieve (e.g. "I want to score high enough to be considered competitive for top tier schools...I want to score just enough to meet the requirement passed on by the Dean of Admissions...I want to only have to take the test once..."). You basically want to allocate approximately a full day to planning to prepare for your exam preparation. Many students like to review test preparatory services to determine which group can meet their needs best. Others like to investigate educational funding opportunities, which can often be linked to standardized exam scores. You may be smarter than you think, or you may have been given incorrect information with respect to your test taking abilities in the past. Possibly you have not been motivated enough. Your goals are a true reflection of what you value. We will help you find out more about setting intelligent goals for your preparation and academic review. You can commence your test preparation planning by completing the three easy steps to diagnose standing, target goals, and devise a strategy with faculty. Get help for your school applications with our advisory team. Select the service and proceed down to Step 1. Selected Service: Full Review. Proceed to Step 1. We can help with many different types of questions that may be on your mind. Simply complete the quick new client form, and we will check back with you to start an initial dialogue; typical response time is the same or one business day. Collect together a resume or curriculum vitae (upper level students), and the aspirations of what future classes you want. Proceed to Step 3 to request a dialogue to help you prepare. Discuss your school application plans and how your standardized test scores can factor. Determine how many applications you may want to invest in based upon your academic standing. A teleconference with faculty and instructors will help you identify the extent of help your applications may need. Via e-mail or telephone, discuss with our experts plans for your application and academic review. Our senior faculty can help with advisement for school applications and provide independent school, college, graduate and professional school matriculation coaching services to improve candidacy. Assistance with the entire application process is available, in addition to shorter revisions to select applications for red flags in content, coherence, and language errors. Our professional reviewers will diagnose the strengths and weaknesses in your applicant profile, application essays, academic history, and interview skills, and direct you in the positive direction to become more competitive. Immediate help shaping a personal essay, or long-term plan development, licensing, and credentialing issues may be reviewed with the careful oversight of a faculty mentor. Inquire to receive additional information. Select the type of inquiry and proceed down to Step 1. Selected Inquiry: Public Relations. Proceed to Step 1. Want to learn more about our in-house services, or have a media or corporate inquiry? Start by asking your question, and we'll let you know which one of our divisions is best suited for helping you identify the appropriate answer. Identify your teaching, media, or corporate needs. Prepare PDF format files for e-mail exchange. 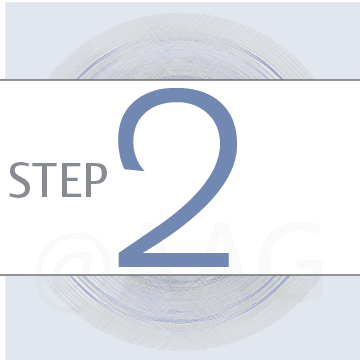 Proceed to Step 3 to follow up on your inquiry. We welcome questions for services or materials not listed on the site. If you do not find what you need, or have additional questions about the site content, please follow-up with us. For your educational questions, we can provide unbiased faculty to help you answer it objectively. Students from countries outside of the United States who would like to complete their studies in educational programs both in the United States and abroad may start their dialogue with our international division. If you are an educational institution, you may host an Atclyff teacher, train your own, or ask for help in planning test review programs for your schools and departments. 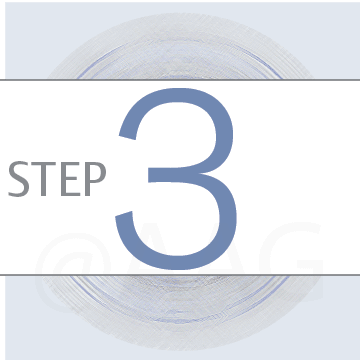 General inquiries for publications and of general corporate nature may also be submitted in these three steps.